A new survey shows that the sun isn’t the only thing that goes down around this time of year. Nearly 74% of Americans say their productivity decreases due to lack of daylight, according to a just-released survey. 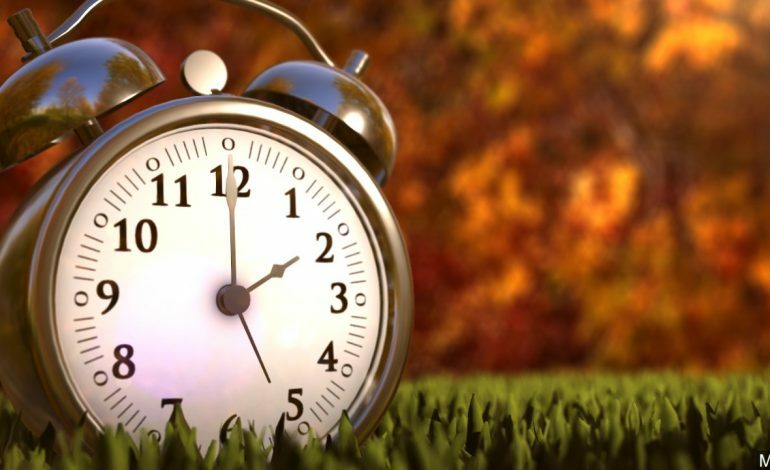 People will need to turn their clocks back an hour on November 4th.